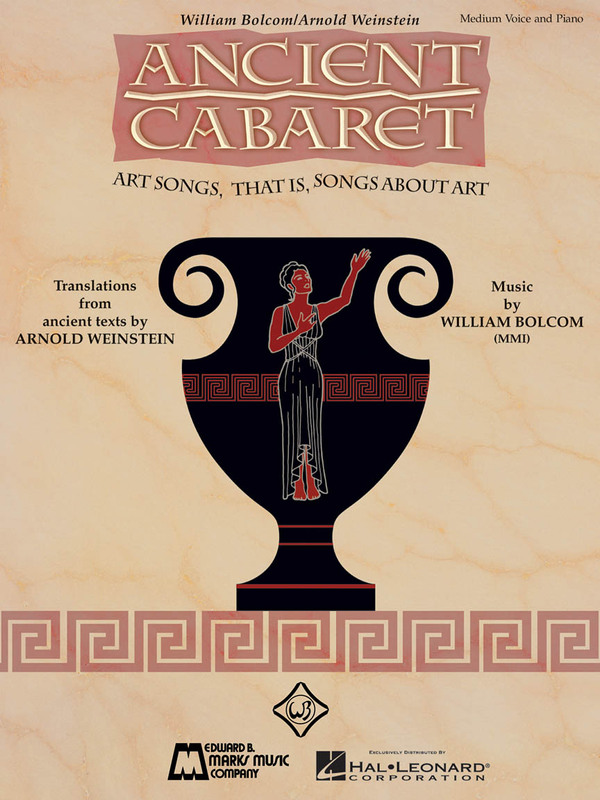 This collection of 5 art songs comes from Ancient Greek poetry. 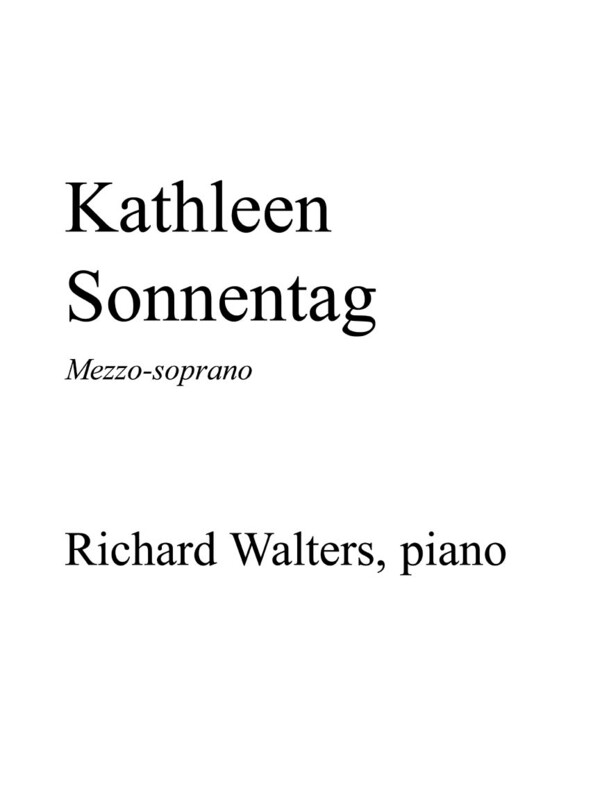 The music was written by William Bolcom and the poems were translated into English by Arnold Weinstein. 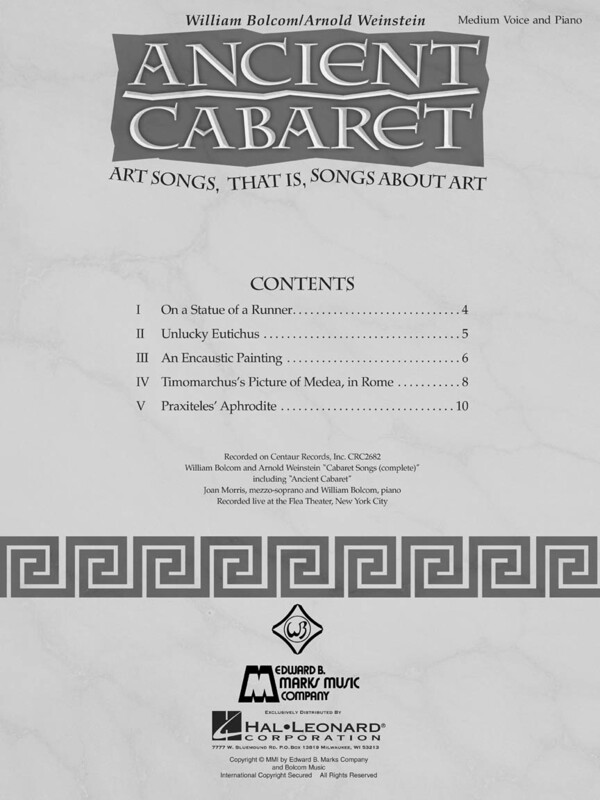 Songs: On a Statue of a Runner • Unlucky Eutichus • An Encaustic Painting • Timomarchus's Picture of Medea; in Rome • Praxiteles' Aphrodite.